A Thank You Page is important when it comes to tracking conversions using Google Analytics or Facebook Pixels. The Thank You Page acts as your Destination URL when setting up your google analytic goals. You can also redirect a New/Mode campaign tool to your own specific thank you page. One of the best ways to find out if your online campaign efforts are generating results is to track goals in Google Analytics. Goals will tell you about a supporter's behavior prior to taking an action (or completing a conversion) on your New/Mode tool. To track action conversions with Google Analytics, you have to create/set goals in your Google Analytics account. Defining goals is a fundamental component of your digital analytics measurement plan. Using values for goals lets you focus on the highest value conversions, such as when a supporter takes an action using a New/Mode campaign tool on your website. Watch this video to learn more about goals. 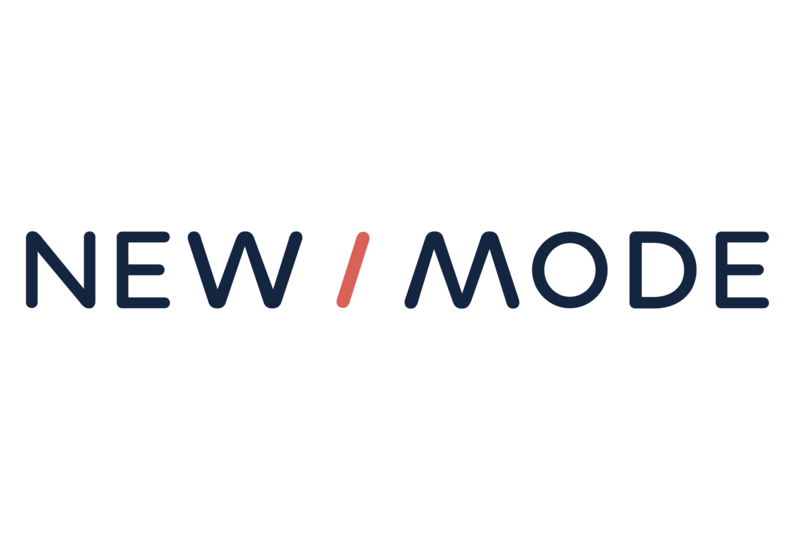 Click here to learn how to connect your New/Mode campaign tools to your Google Analytics account. You can also use the same settings to set up your Google Tag Manager account with a New/Mode engagement tool. You can also track the conversions of your Facebook Ads if you're using Facebook to advertise your campaign. Google's Campaign URL Builder allows you to easily add campaign parameters to URLs so that you can track custom campaigns in Google Analytics. This means you can find out how many supporters coming from your Facebook Ads are using your active campaign engagement tools. Note: Facebook Ad Manager also gives you the option of adding tags to your URL. To learn more about tracking the conversions of your Facebook Ads, click here. For adding a Facebook Pixel, see the Add a Facebook Pixel article.